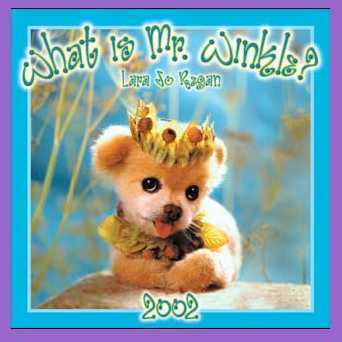 The Mr. Winkle 2002 Calendar is 12" by 24" when opened. The paper used and the printing are of the highest quality. This a REAL collector's item!